Many people recommend removing the stem from cilantro, don't do it! That's where most of the flavor is. This option is great for those who can't finish a bundle of cilantro before it goes bad, but note that the flavor is significantly bolder than fresh. 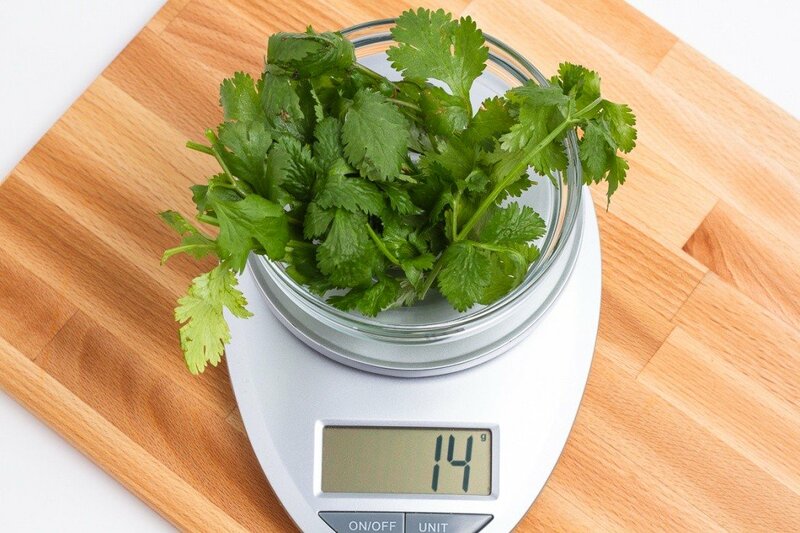 Do not chop the cilantro before dehydrating, it will only be more work to remove it from the tray in tiny pieces. Instead, trim and dehydrate them whole. You can crush it up into smaller pieces once it's dry. Dried cilantro is very brittle and packs a big flavor punch. How glorious a greeting the sun gives the mountains! To behold this alone is worth the pains of any excursion a thousand times over.